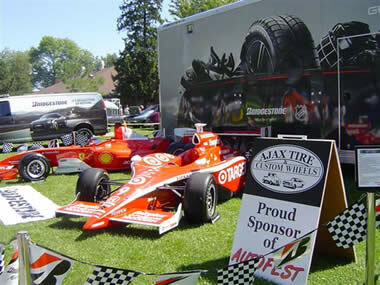 With so many events and charities to choose from, Ajax Tire is proud to lend all of it's charitable support to Autofest. 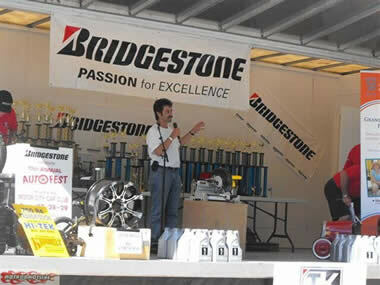 This three day event held annually at the Lakeview Park in Oshawa, Ontario is hosted by the Motor City Car Club, which has donated a total of over $120,000.00 to the Grandview Children's Foundation. If you wish to help support this event, please contact us by phone or email.